Do you want to get into Making and Maker Ed? Don’t know where to start? Don’t have a makerspace? No problem! Here’s five ideas, classroom tested, which can be built using a minimum of tools for students in the K – 8 grade scale. 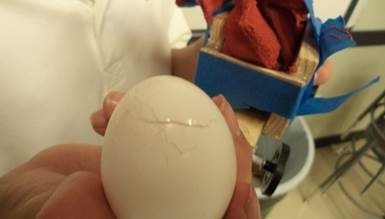 If you are wondering how to connect these projects back to standards, check out PBL Through a Maker’s Lens and a free webinar at www.woodshopcowboy.com. A great starting point for a beginning Maker teacher. 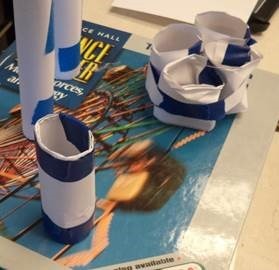 Students build towers made of just paper and scotch tape. Students can build the tallest tower with unlimited amounts materials, constrain themselves to limited materials, or introduce new materials, such as straws and paper clips. You can crush the towers with textbooks – which will hold up the most weight? In groups, the tower of power can facilitate role-sharing, leadership and planning skills in children. The best part? Variations on this theme are endless – and the materials can be found in any school office. 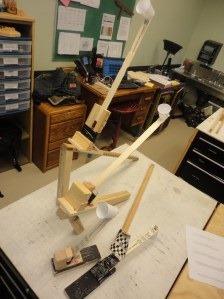 The humble catapult has to be one of my favorite projects to introduce students to engineering principles, motion and fun. The catapult allows students to chase down the best launching angle, the ratio between power and arm length, discussion projectile motion, gravity, physics laws and a whole host of other things. Plus, every kid likes trying to smash something apart with teacher permission. Little hands might pinch themselves handling the strong lever, so it’s good practice to disengage the spring for students while they make their catapults. 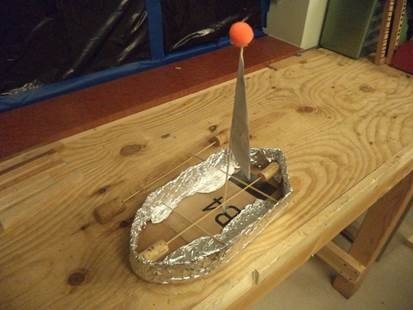 Materials: mouse traps, wood stirring sticks, erasers, wood blocks, ping-pong balls, hot glue. 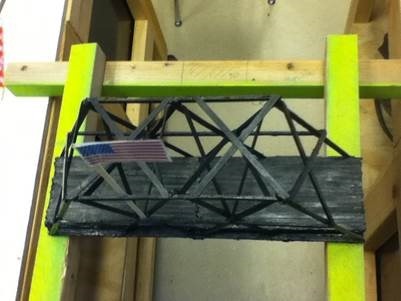 Design a bridge to span a foot-long gap and hold as much weight as possible. An extension could be to build a cantilever – a bridge with only one footing. Use a set amount of craft sticks or materials in order to encourage creativity in solutions. Materials: wood craft sticks, hot glue, Five gallon bucket with weights. Tools: hot glue guns, diagonal cutters to cut craft sticks. Design a boat which holds the most cargo, moves through the water the quickest, or has the most efficient weight to cargo ratio. Find the best shape for sails, design the fastest hull, and find the balance point. Tools: None! Or you can use scissors, hot glue guns and craft sticks. Chucking eggs off something high always gets kids motivated. A great way to discuss momentum and illustrate why you should always wear your seat belt. If a teacher offers a student the opportunity to make something joyfully noisy, they usually take it. Make sure you take your headache meds, because you will want them! Homemade instruments come in all different sizes and types – from wood drum, to coffee can shakers, to wind chimes to xylophones, it just takes a little Google search to find great ideas. Materials: Wood scraps, strings, dried rice, beans, sandpaper, cardboard – both tubes and boxes, hot glue, tape, small sections of pipe. Tools: Hot glue, ear plugs during demonstration time. 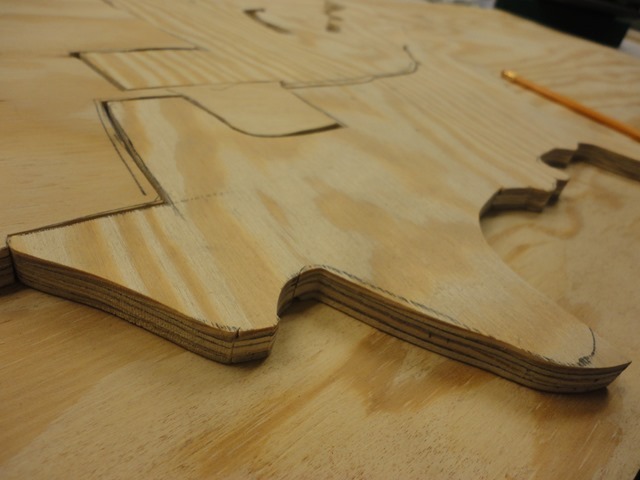 Once a teacher gets her “sea legs” for facilitating Maker projects, why not expand your skills? By now you’ve seen what you can do and what your kids can do. You’ve probably worked out your system for managing the classroom, documenting the learning and managing supplies. Kick it up a level and unlock some achievements using electricity. Electromagnets illustrate the connection between electricity and magnetism. In real life electromagnets are the cornerstone of many common electrical devices, such as door bells, burglar alarms, car doors and electric motors. 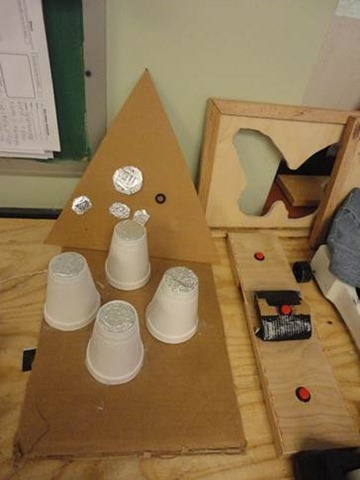 Students can fiddle with them to create small toys which pick up ferrous objects. 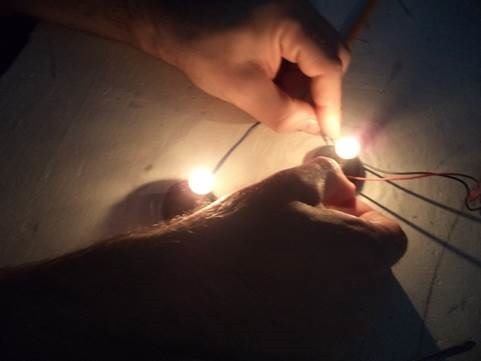 Squishy circuits solve one of the biggest conundrums with younger Makers: how to build with real electronic components when the young hands have yet to develop the fine motor skill to connect relatively small parts together via grown up tools? Try using play dough! The recipe looks to be a piece of flour (I’m pretty sure it’s the old recipe my mother used when I was a kid…) and a small collection of electronic parts are cheap online. Materials: Flour, water, salt, electronic components such as motors, LED, etc. Tools: hot plate and pots, if you are making with the students, or simply small bags to hold the materials in. 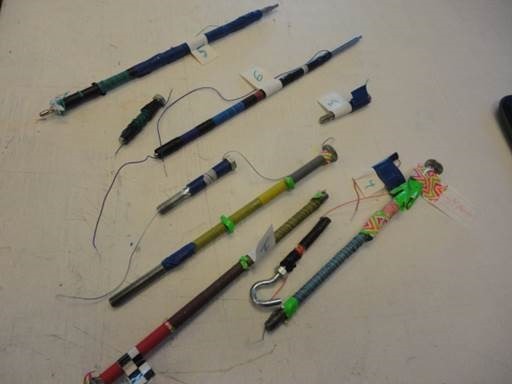 Once the students have made a few electronic circuits, they might ask for something a bit more…exotic. Give them a programmable microcontroller board which can incorporates the physical world into the programmable computer. Ever play a banana piano, or design a custom video game controller? Ever create a dancefloor which can play different songs with each tile? Or dance on a piano? 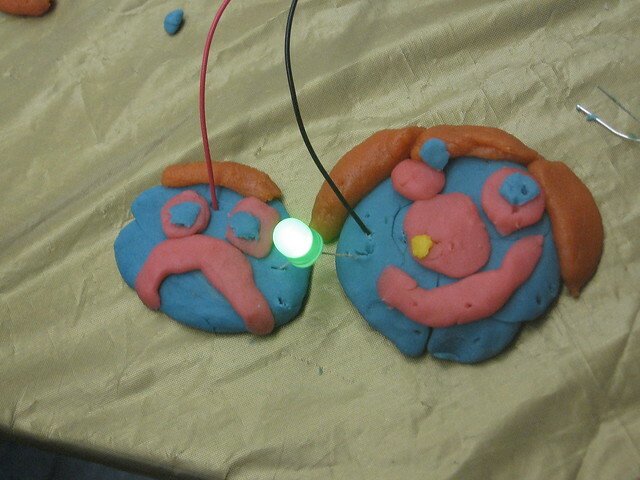 MakeyMakey can make it happen. Materials: Anything you can get your hands on. Tinfoil, wires. Reblogged this on Kim's Ventures in Educational Technology.